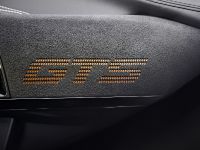 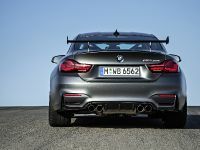 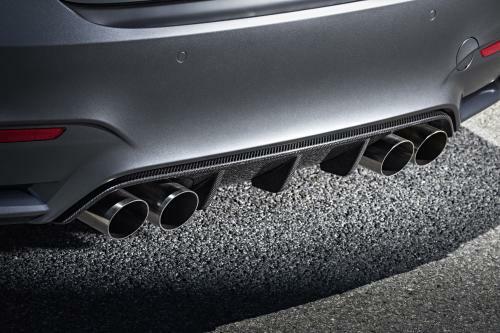 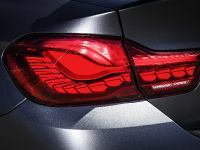 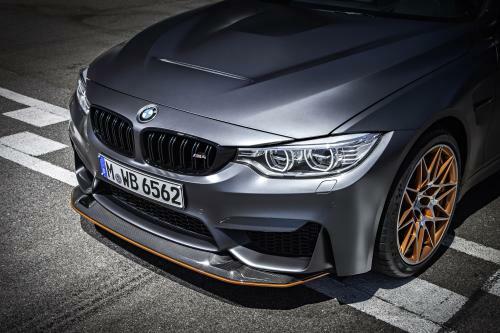 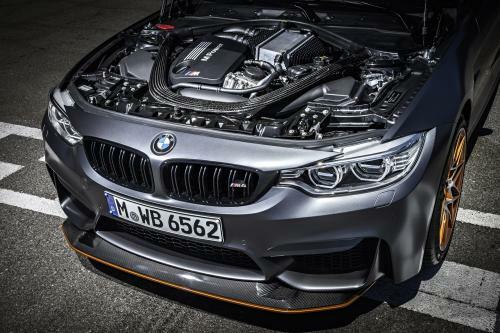 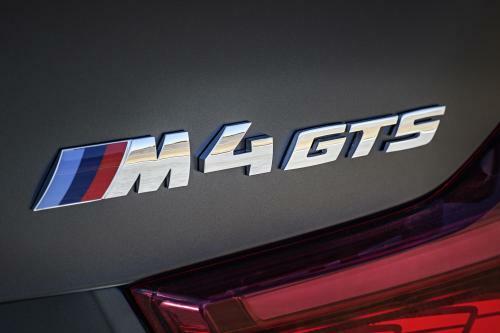 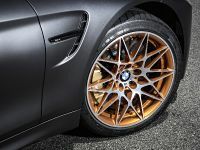 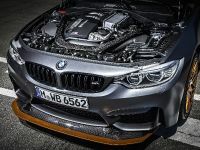 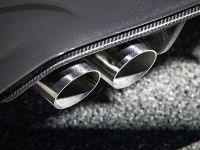 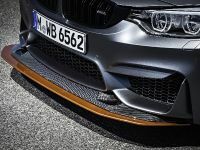 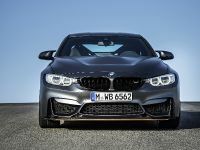 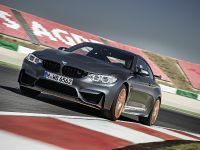 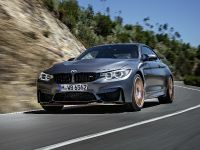 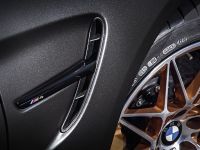 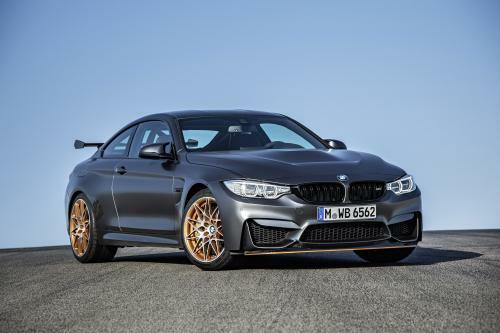 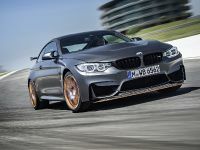 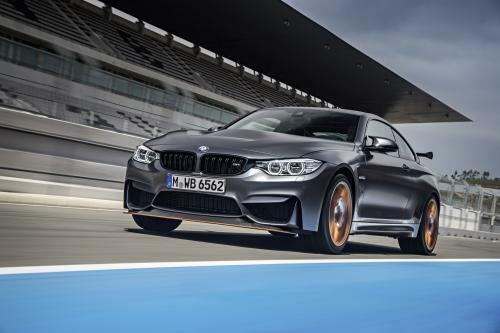 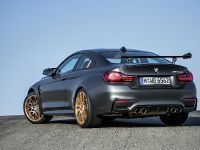 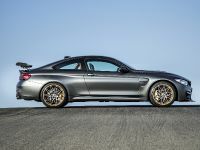 2016 BMW M4 GTS is the first production car with Water Injection System. 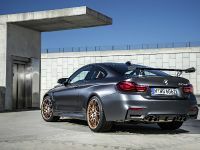 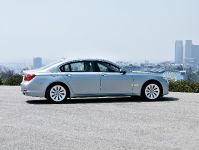 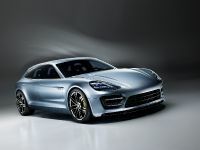 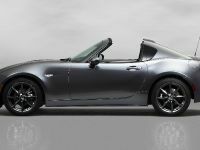 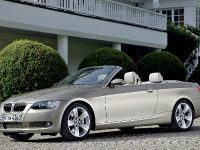 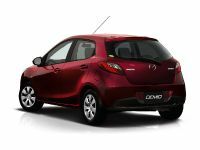 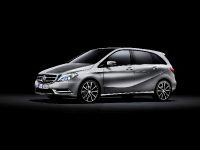 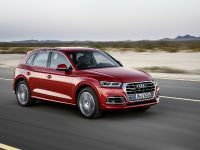 It is equipped with the exclusive OLED light technology and three-way adjustable M coilover suspension. 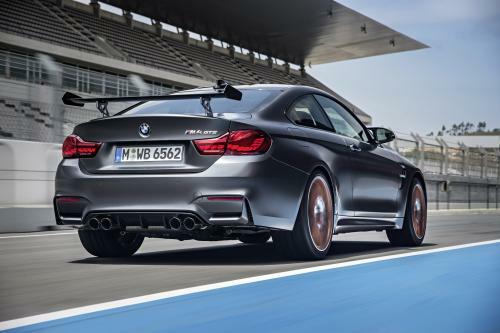 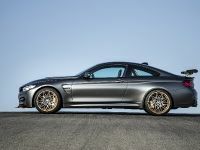 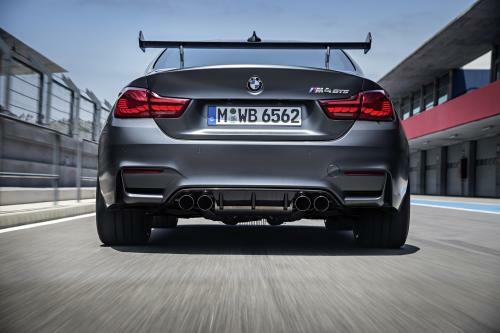 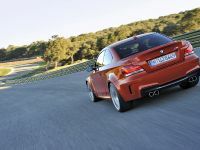 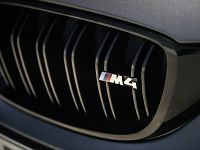 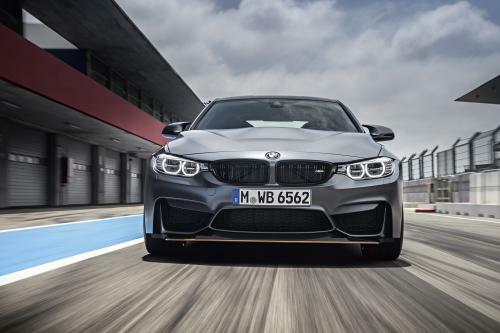 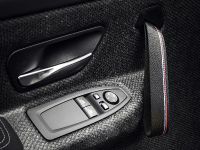 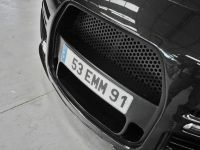 The car has intelligent lightweight body design and is regarded as the most agile, radical and powerful M4 ever.